There are so many reasons I love the interactive tool Nearpod. As a classroom teacher in a one-to-one iPad classroom I used Nearpod to create interactive presentations for fifth graders. As a professional development facilitator Nearpod is still one of my favorite technology tools. It provides real time information on how well students understand a lesson. Nearpod also gives you a window into students’ thought process as they explore new concepts. Nearpod works on iPads, smartphones, and web browsers making it a fantastic choice for BYOD schools. 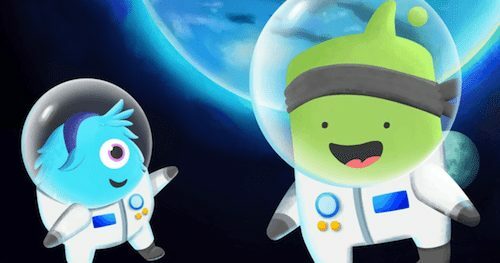 I’ve put together a list of my favorite Nearpod tips and tricks for teachers getting ready for the upcoming school year. 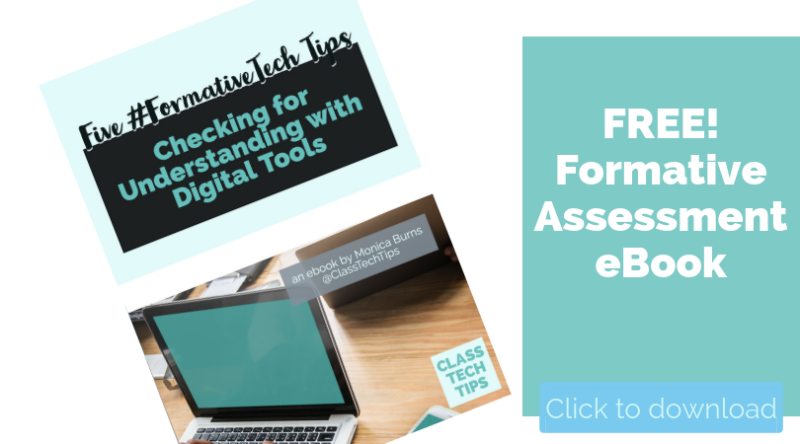 These are just a few ideas for teachers who are new to the tool or teachers who have lots of experience with Nearpod. 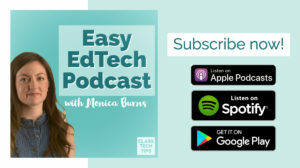 Like all of my technology tips I hope you’ll choose one on the list to try out in your classroom as you build your tech tool belt this school year. 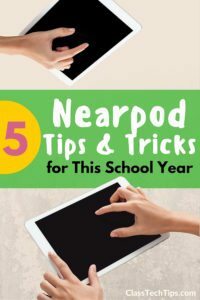 My 5 Nearpod tips and tricks for this school year! 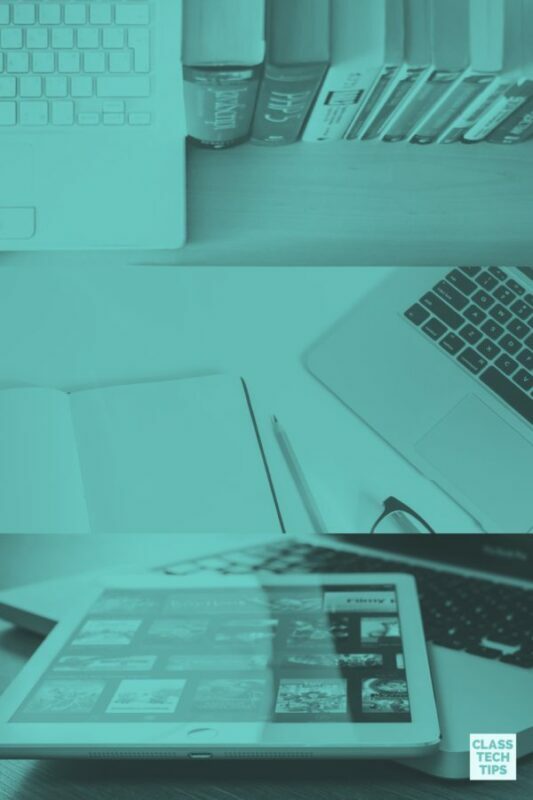 Instead of uploading an old PowerPoint presentation try making a slide deck with Canva. This graphic design tool lets you create slide decks with plenty of fonts, colors and graphics to choose from. Users can upload their own photos or search through the free (and paid) stock photos on this site. If you’re used to running a live session, try out a student-paced lesson this school year. This means that students move through the slides, activities and questions at their own pace. With a snap of your iPad camera or quick upload to a slide deck, you can add reading passages to Nearpod for students to explore. This is great for close reading activities where you ask students to underline or annotate a passage straight from their device. Next time you pose an open-ended question in a Nearpod lesson incorporate a think-pair-share. Giving students 45-60 seconds to talk out their answer before typing their response is a great way to get their wheels spinning. 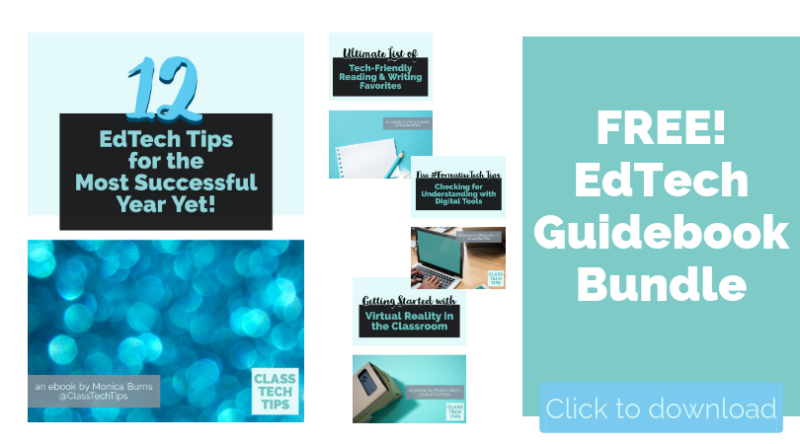 Incorporate virtual reality into your next Nearpod lesson. 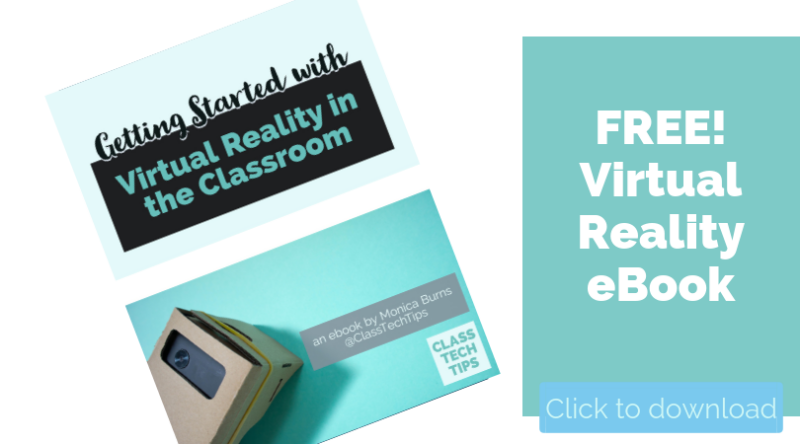 If you haven’t heard, the folks at Nearpod added virtual reality experiences to their lessons. Students can now visit destinations around the world straight from a Nearpod lesson. Do you have a special Nearpod tip or trick? Add it to the comments section below! 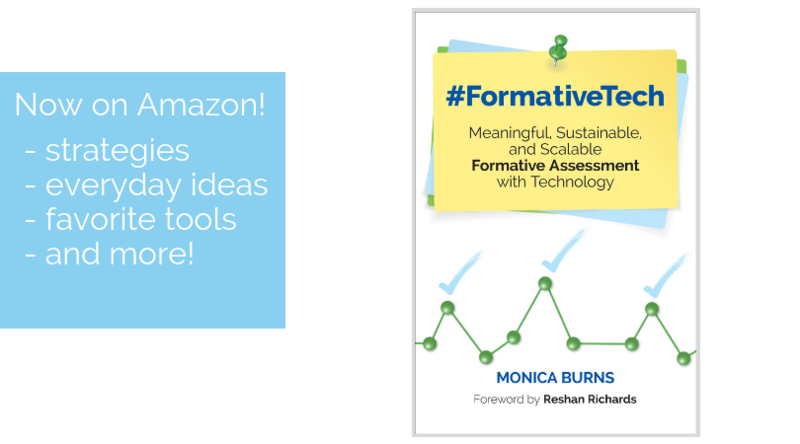 Check out my new book #FormativeTech: Meaningful, Sustainable, and Scalable Formative Assessment With Technology featuring Nearpod! Enjoy many aspects of Nearpod, but wish kids could accumulate lessons in a library for future reflection and review. Thanks for sharing Stephanie! With the self-paced option you can share a code with students to review lessons on their own time. Nearpod has proven to be a reliable tool for my classes these past three years or so (I started teaching in 2013)! 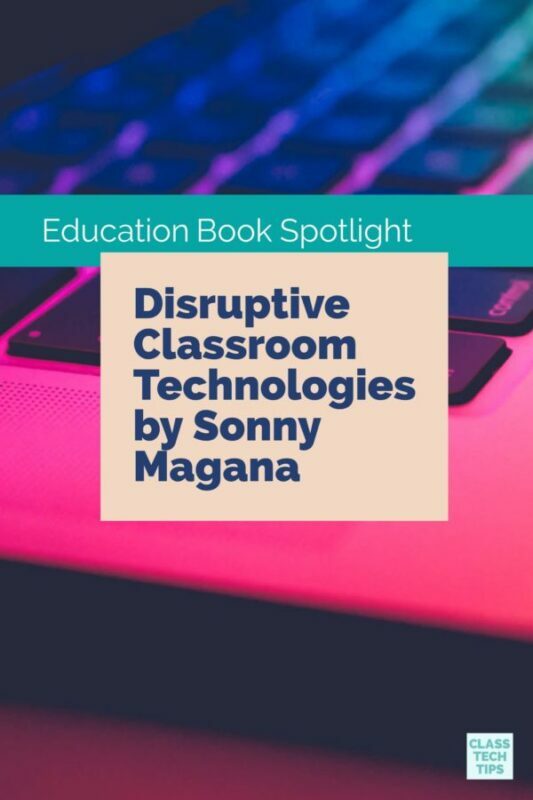 It is truly the first reliable piece of EdTech tool that I learned as a new teacher and, since then, I have grown alongside it as it continues to develop and adapt to the needs of teachers and students. I enjoy the new “Hide Name” function which allows me to still “push” specific student responses to all screens (which I love) as well as the ability to push out individual quiz scores once students have finished the assessment. The integration of VR is just icing on the cake! Although “Student Paced” lessons, VR trips, Web Content, etc. are all premium features, Nearpod lets new users try them out for free for 30 days via the “Gold” membership trial period (it is activated once a new member clicks on the feature). 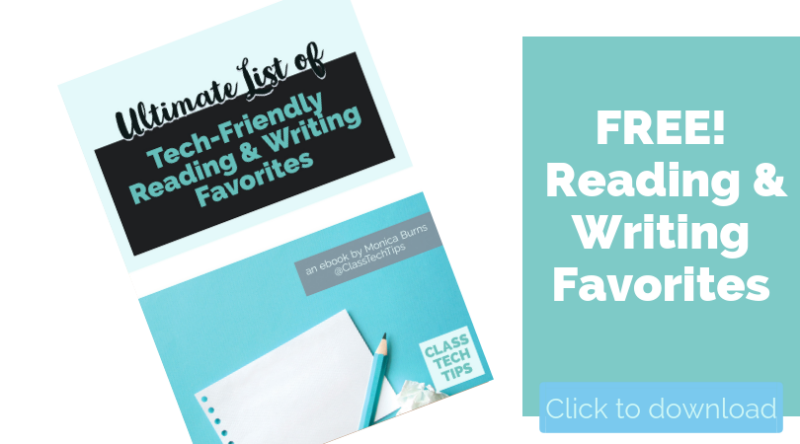 It is well worth the time to explore and Canva, as you mentioned, is such an easy way to make slides that are aesthetically pleasing for Nearpod! Now, my next goal is to become a Nearpod PioNear! :) Happy 2017! Yay! 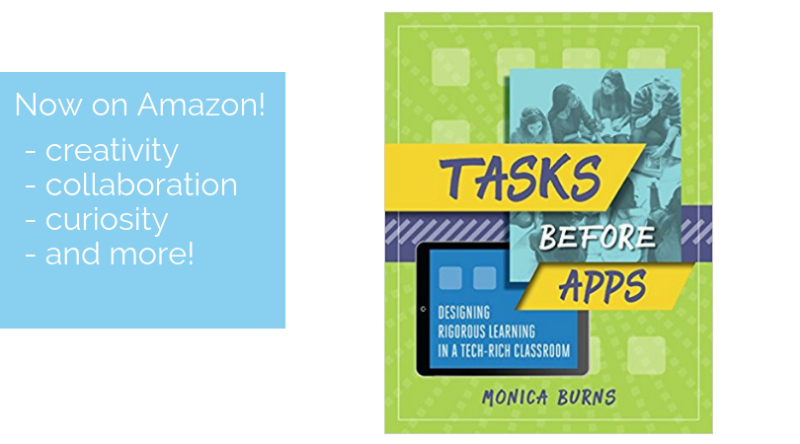 Thanks for sharing Kim :) I’m so glad you love Nearpod too! I love Nearpod too. However, “Student paced” is a premium feature – not everyone will be able to access…..
Hi Tama, Thanks for your comment! Yes, student-paced is a premium feature for teachers with that level of an account. 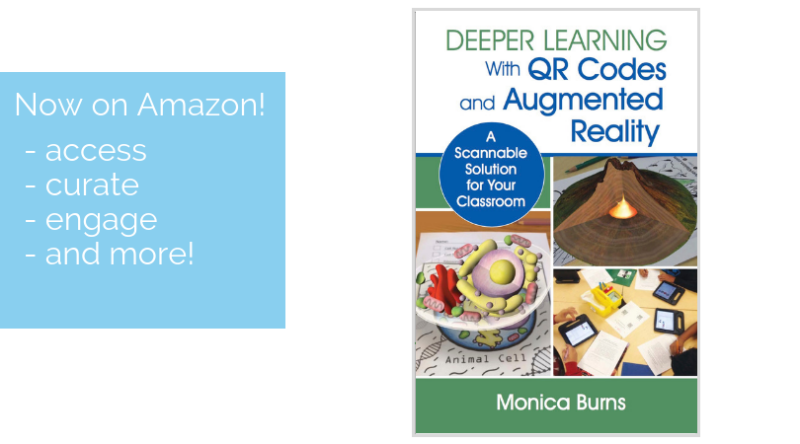 Thanks for sharing Cathy, this is a fantastic resource! Great tips, Monica! Balancing the analog vs. digital realm is an important aspect in pursuing purposeful and authentic technology integration. As you mentioned in your think-pair-share idea, it’s important to still be cognizant of the all-important face-to-face time students can benefit from during a Nearpod lesson. One way I’ve enjoyed this idea is by using Nearpod throughout a science inquiry investigation. Often times I will use Nearpod to frame the learning and build background knowledge, introduce vocabulary, identify students’ schema for a topic, and even embed some video links about safety and the procedure of the investigation. But then we’ll go, “iPads down” to share a conversation or do actually DO the experiment. Afterwards we’ll come back to Nearpod for some immediate formative assessment and reflection. It’s been a nice balance while still meeting our learning targets and framing the learning with meaningful technology usage. Yes, the virtual field trips really give students an immersive experience in what they are learning! One of our 8th grade ELA teachers used the concentration camps field trip to show students the conditions that Anne Frank were a part of in the drama The Diary of Anne Frank. 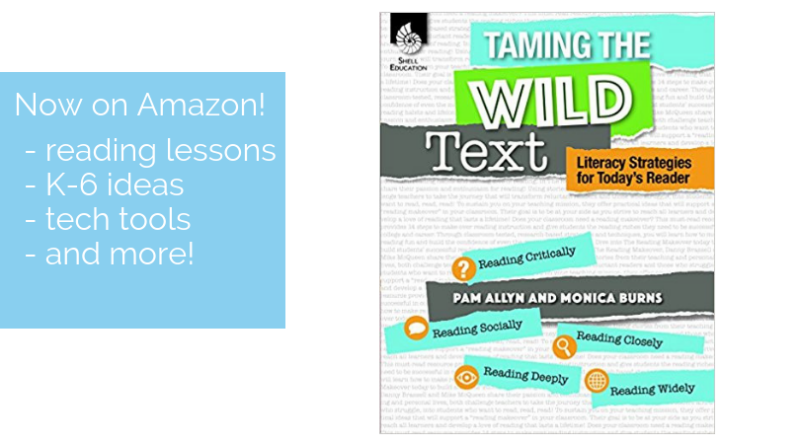 This is especially helpful for students who have little to no experiences in other countries or places while helping them dive deep into the text/setting of a text! Thanks for sharing Rachelle! 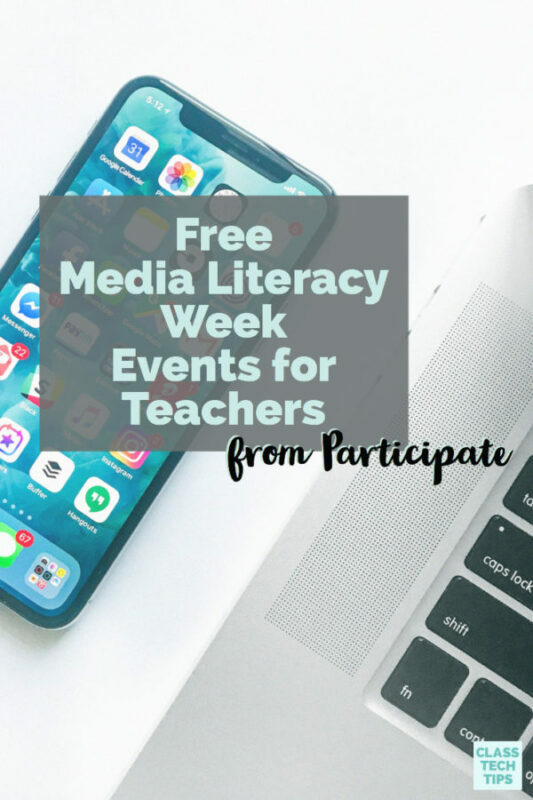 Your example of cross-curriculuar connections in powerful. Great tips! Thanks for sharing. Adding mine: When you do “think-pair-share” activities in nearpod, you can have the groups sharing their thoughts in a live discussion board, by using a really easy 3rd-party tool called http://www.todaysmeet.com. 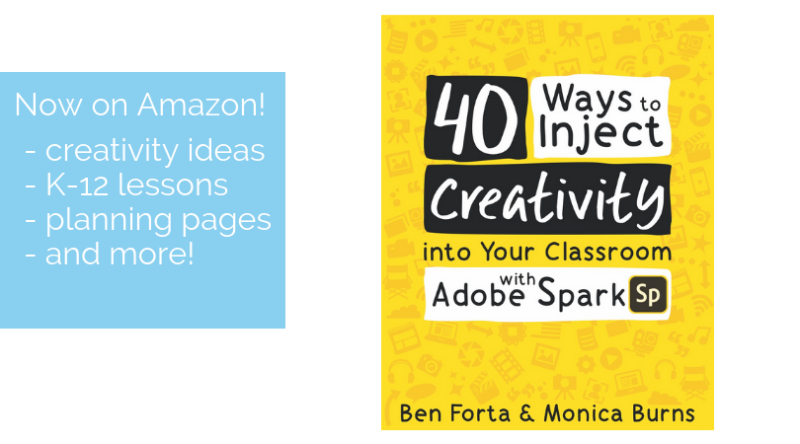 Book Club Invitation: Read, Create & Learn Together!